I can’t find the request I submitted on the Request List. Why? The Request List section only displays Open requests. For requests that have been processed, at the time of completion, you would have received a confirmation email. If you applied for a new Product APIR Code, you can now find this product in the YellowBook directory on the Open Date, or on your Product Search page within the Portal immediately. My request status is “On Hold (Awaiting Reply)”. What does this mean? What is APIR Data Services? Do we have to notify APIR of any changes to participant or product details? Why does my product have an ISIN when I didn't apply for one? It has passed the indicated turnaround time and I have yet to receive my product’s APIR Code. Have I missed something? What request forms are available online? Who can complete a request? I have submitted a request form, what happens next? How long will it take to process the request? I have not received an invoice, why? What happens if I don't receive my APIR Code? 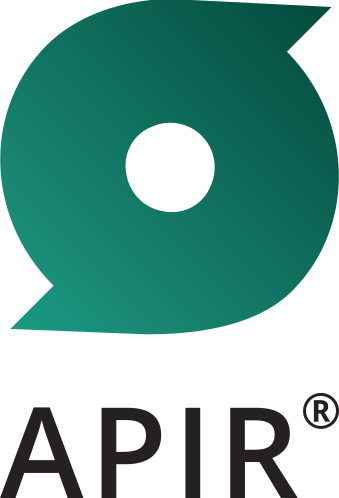 How do we know what the APIR Code is for my Participant or Product registration request? Copyright © 2018 APIR Systems Ltd.